Quick question Simone, I’m a bit confused: in the “Amazon links” section above, you say that links are subject to revenue splitting and we’re still bound by 2-link-per hub affiliate rule. For this purpose, are Amazon links considered affiliate links–i.e., are you saying we can’t have more than 2 Amazon links per hub? 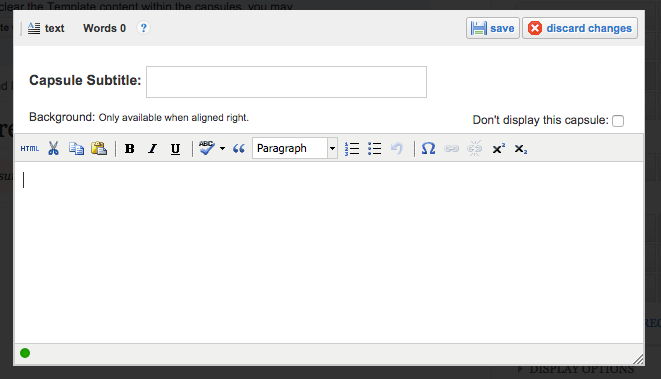 In any case, kudos to the HubPages team for introducing the new and improved text capsule! In this case, the Amazon links being referred to are those entered into a text capsule- that means that they’ll be treated the same way as any other link with regard to rules.